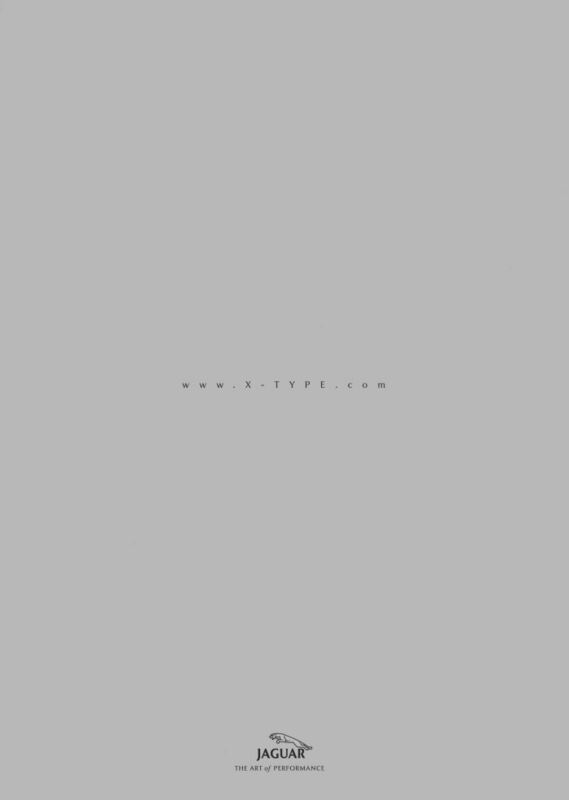 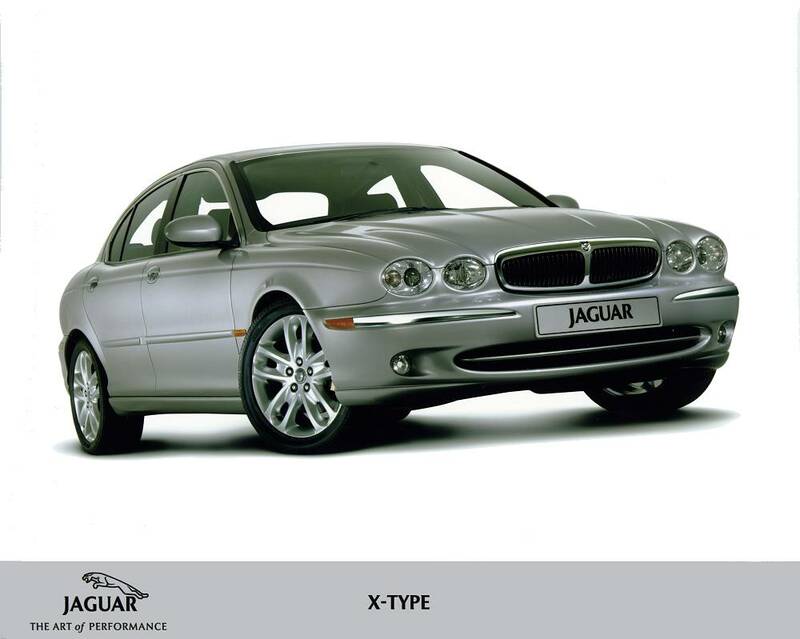 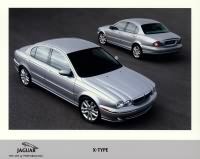 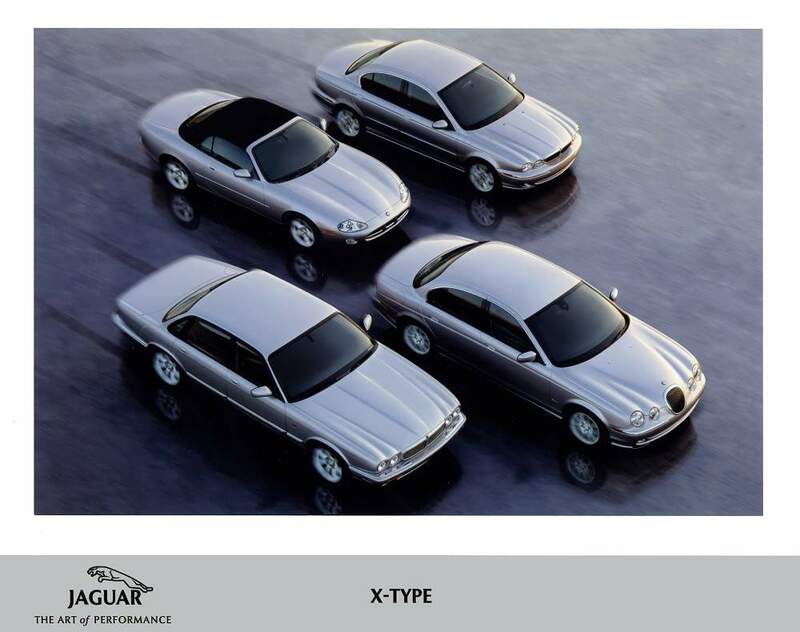 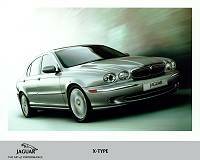 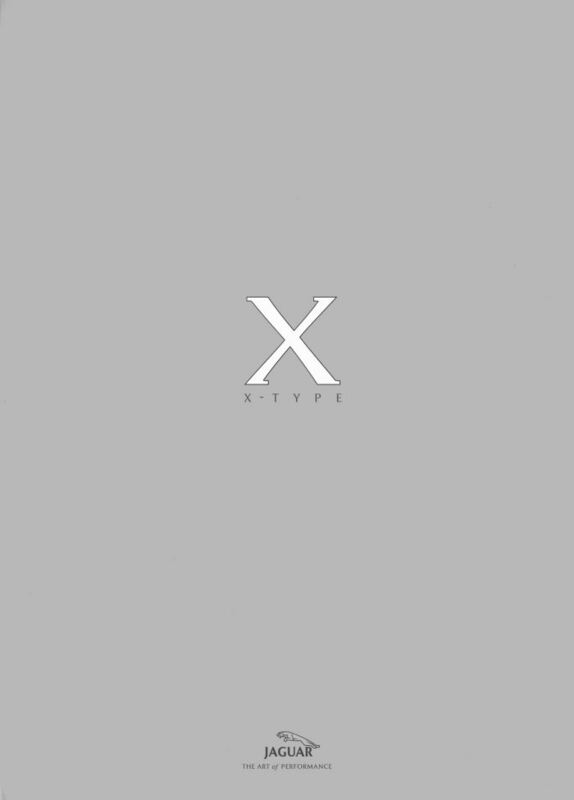 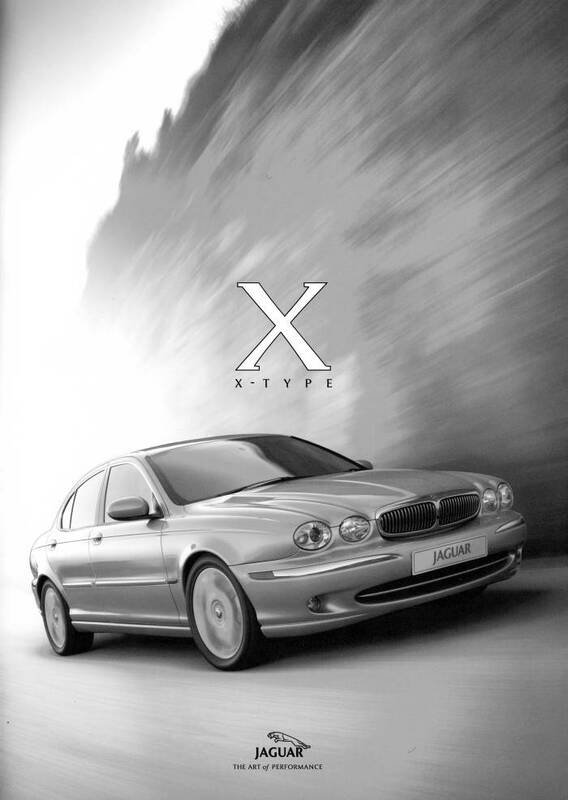 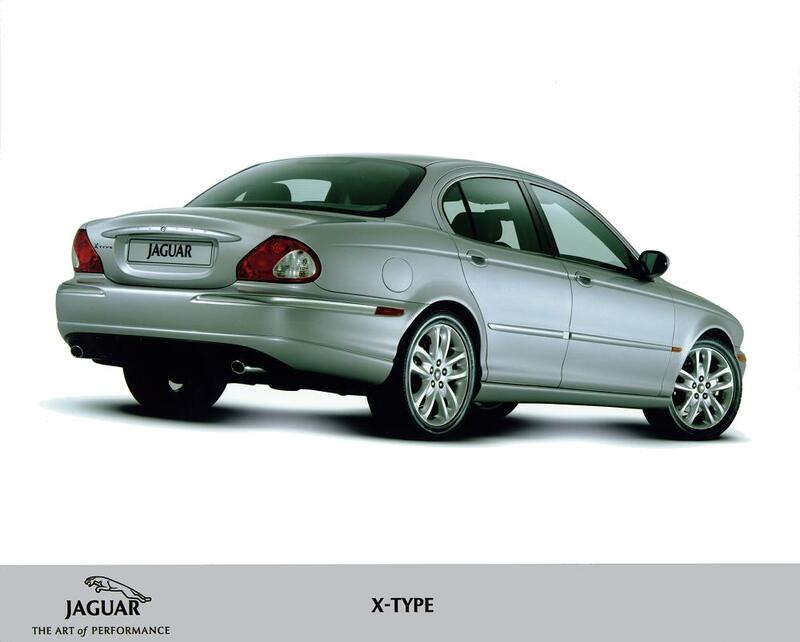 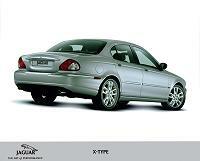 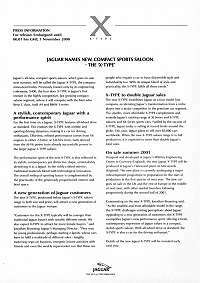 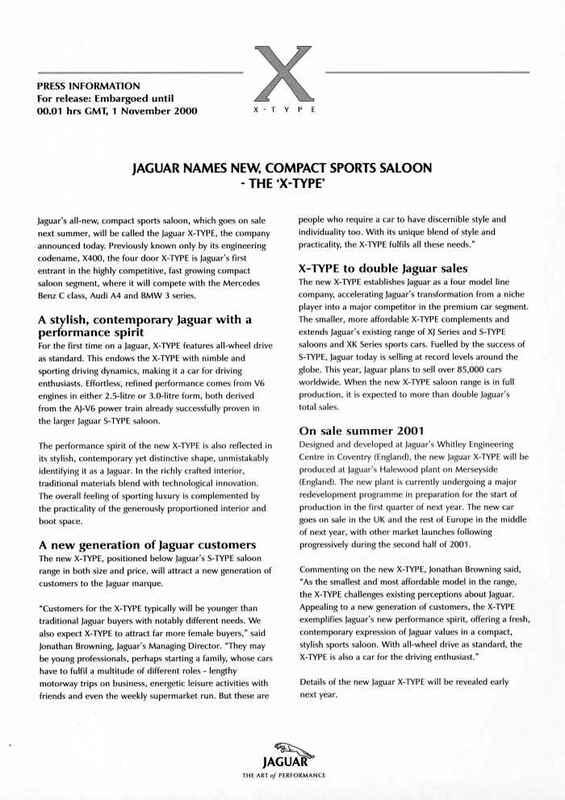 The initial information released on 1st November 2000 for the new small Jaguar Sports saloon - the X-TYPE. 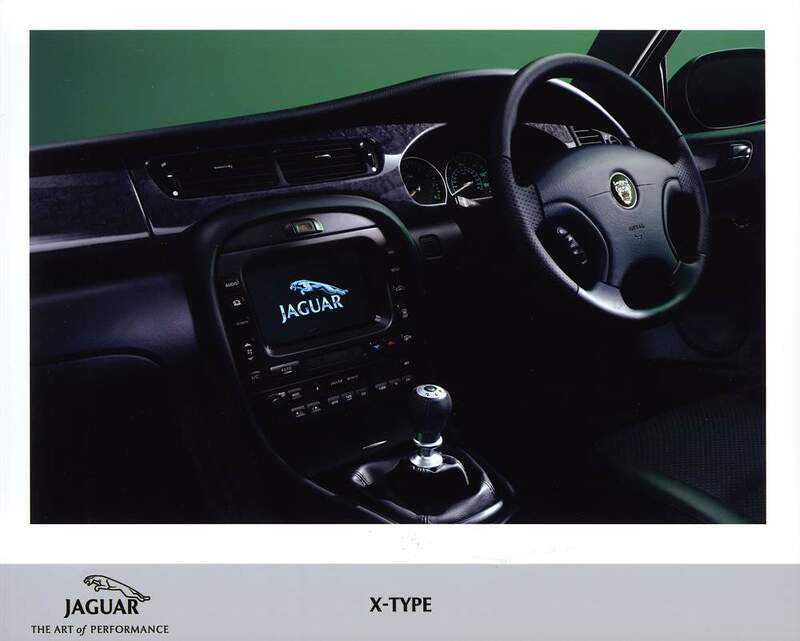 Contains 8 10 x 8 inch colour photos (six shown below, the other two just have different backgrounds) plus one A4 page of basic text with little specification. 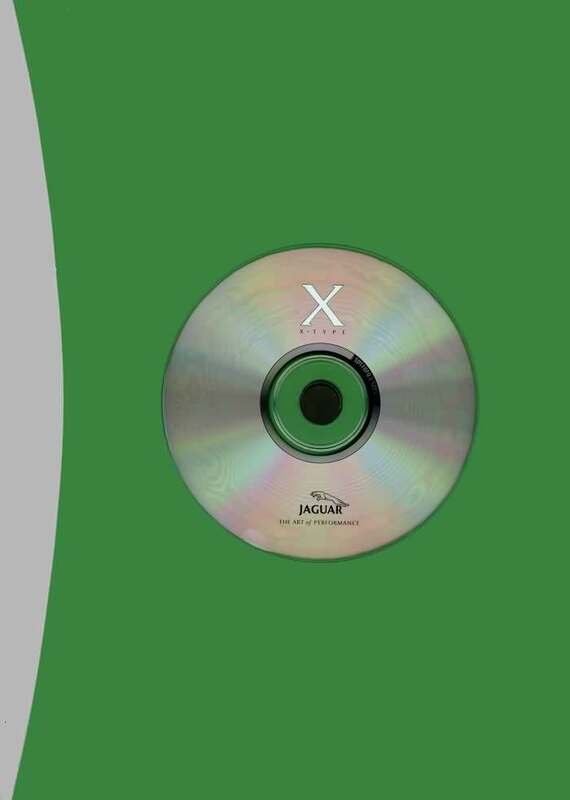 The CD-ROM just contains JPEG and TIFF hi resolution versions of the photos below but without the captions.